After a heartbreaking quarter-final loss a season ago, plenty of eyes will be on the Chiefs as they aim to go deeper into this season’s finals. 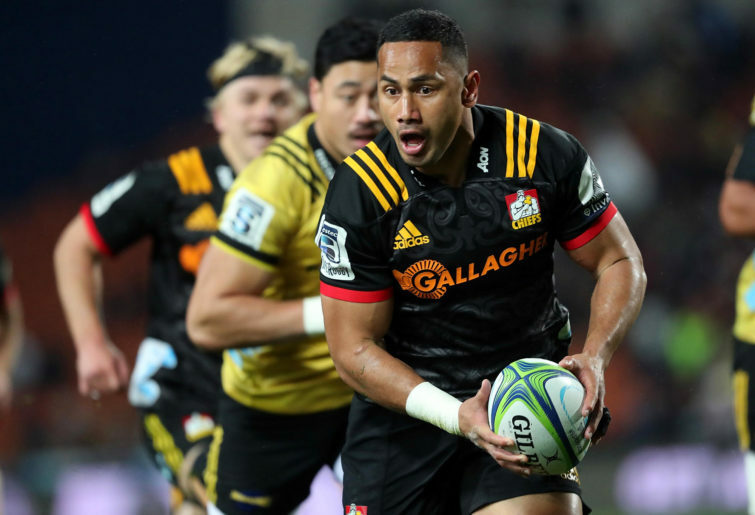 In the tenth part of our 2019 Super Rugby preview series, the Chiefs are up for inspection. 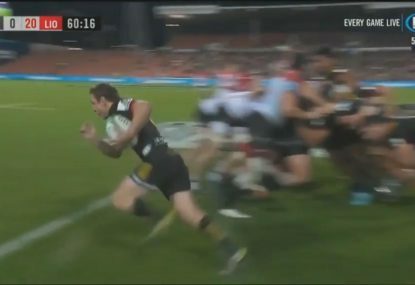 In the ultra-competitive New Zealand Conference, the Chiefs did enough to keep their heads above water, but will be kicking themselves about missing out on a home quarter-final. 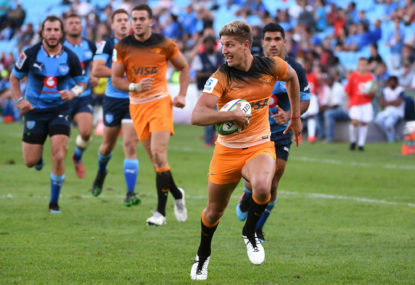 While they shot out of the blocks with six wins from seven matches, a relatively lean patch of four wins from eight matches – including a shock loss at home to the Jaguares – saw them eventually tumble to the doldrums of third in the conference with ‘only’ 11 wins. Their season came to a heartbreaking end, however, with a one-point loss to the Hurricanes in their quarter-final. The Chiefs are a well-rounded team who perform well both with the ball in hand and without it, and that’s no great surprise when you look at some of their star power. 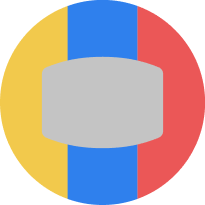 New co-captain Brodie Retallick is the best forward in World Rugby, while Damian McKenzie was a standout last year after moving from fullback to first-five, winning his third Super Rugby player of the year award in as many years. 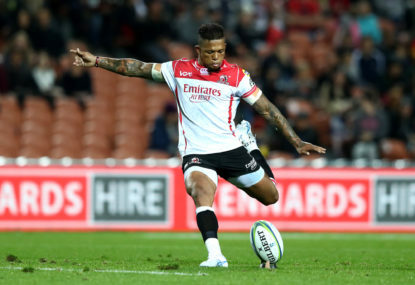 The Chiefs score at a healthy rate, averaging just under four tries and 30 points a game, put up great running and kicking metre numbers while also sporting enviable figures in terms of how often they can reach the gain line or bust tackles. Even their offload numbers were amongst the competition’s best last year. 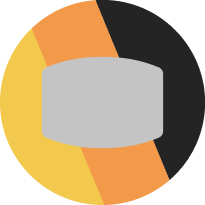 This is a team as dangerous as any other in possession – but they’re no slouches when it’s time to defend either. In terms of points conceded, tries and conceded and missed tackles, the Chiefs were a top three team in all categories last season. The Chiefs still have a stacked list, but a fair bit of quality has left the side over the offseason and it doesn’t look like they’ve got level with their replacements. 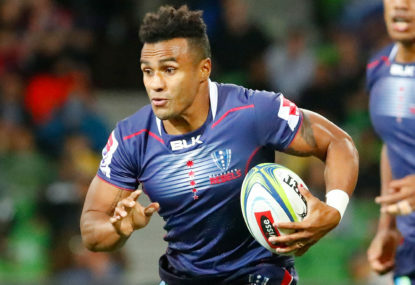 Liam Messam, Karl Tu’inukuafe and Toni Pulu weren’t necessarily automatic members of the first XV, but their collective loss definitely leaves the team thinner than they would like. Charlie Ngatai’s move to France hurts too although, given his injury history, his loss will be felt most from a leadership perspective. But the biggest loss is a player still on the Chiefs’ books: co-captain Sam Cane. After being hit hard by injury last year, it looks like the side will have to make do without their star All Blacks back-rower. 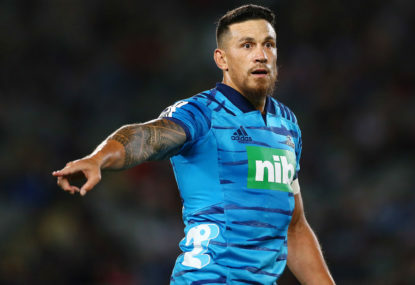 Cane suffered a broken neck playing for New Zealand against the Springboks last year, and getting back to the field in time for the World Cup looks a daunting prospect, let alone lining up during the Super Rugby season. As far as the personnel still around are concerned, cutting down on the errors and turnovers is a must. 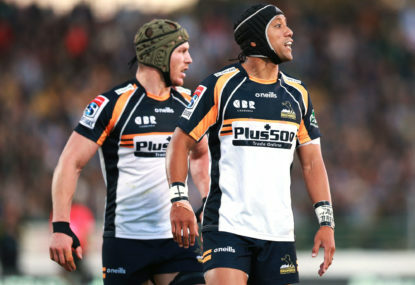 The Chiefs topped Super Rugby in handling errors last season, while also finishing second for turnovers. They simply won’t contend for top spot in the conference if they’re giving the ball away as much as they do. 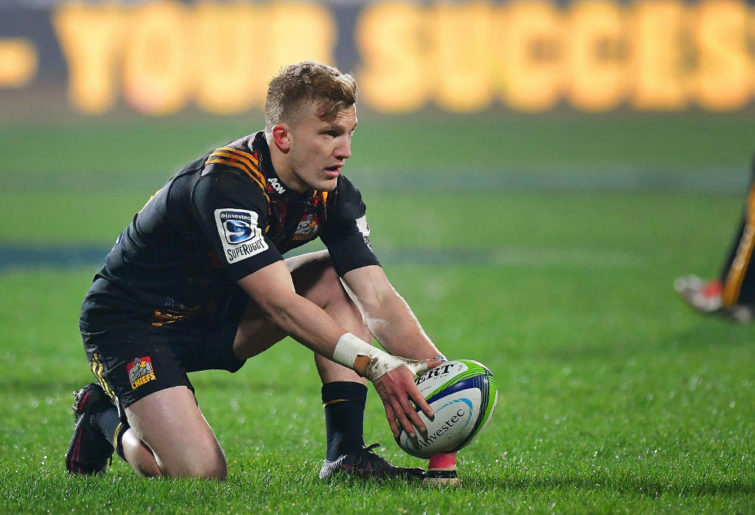 There’s no doubt the Chiefs have bled a fair bit of depth this past offseason and, in the cutthroat New Zealand Conference, that can make a huge difference. They might not quite have the depth to keep up with the Crusaders or Hurricanes, but being able to call on Retallick and McKenzie is a luxury few other sides can match. With those two stars fit, the Chiefs should still be good enough to flex their muscle against the other two conferences and comfortably claim a finals berth.